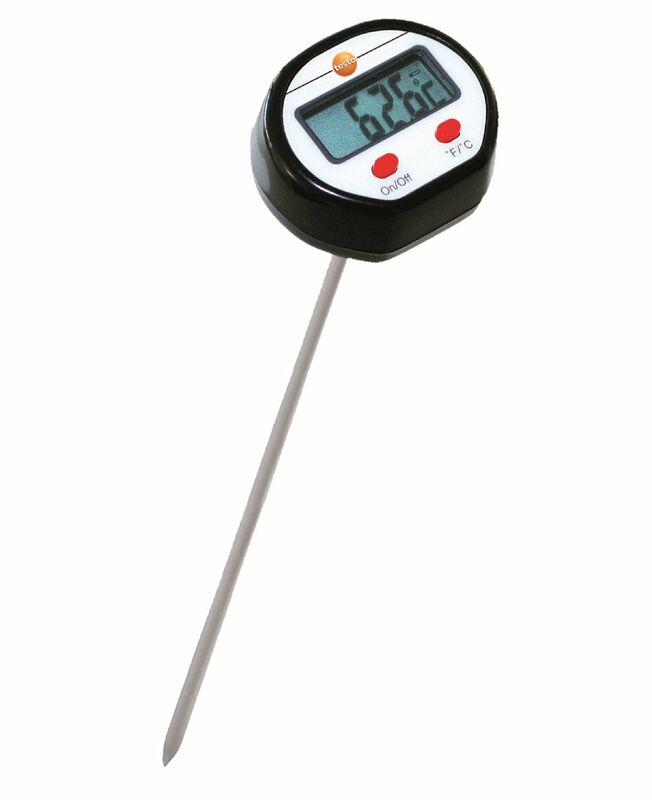 Take fast, reliable liquid or air temperature measurements with our mini penetration thermometer. 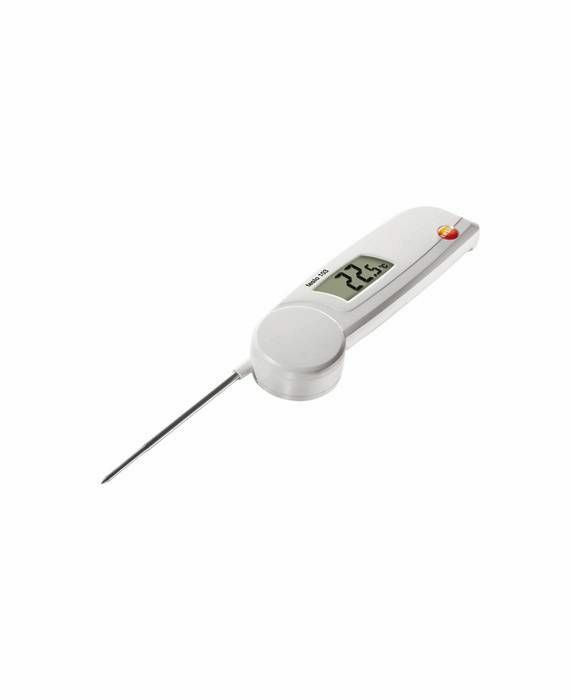 The slender, pointed penetration probe of the mini-thermometer is perfect for measuring core temperatures. 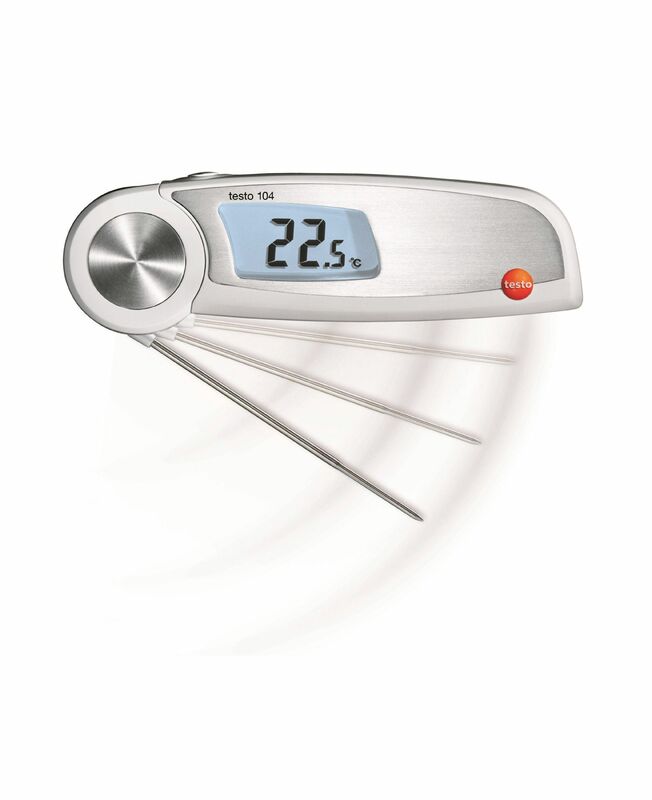 Our mini thermometer with extended penetration probe shaft is the ideal instrument for taking fast, accurate core temperatures. The 213 mm long penetration probe allows easy immersion in liquids or penetration of semi-solid substances (e.g. during food quality controls).